Let Pride of Portland Chorus provide quality entertainment for your event. Hire the entire chorus, an ensemble, a quartet, or combine them for a full show! We rehearse Wednesdays, from 7:00-10:00 pm and guests are welcome at all rehearsals. Come and visit us! Seeing and hearing Pride of Portland is an experience you will never forget! Powerful. Passionate. Pride of Portland. After concluding a successful search with many talented and amazing candidates, Pride of Portland Chorus is thrilled to announce Drew Osterhout has accepted the position as our new director! Drew is a Pacific Northwest native who has spent the last few years in St. Louis, MO, honing his skills with four-time BHS championship chorus, the Ambassadors of Harmony, where he is the baritone section leader. Born and raised in Olympia, WA, he was a member of the Evergreen District of theBarbershop Harmony Society up until the last five years, including being a member of their board. Drew’s barbershop experience also includes currently being Head Clinician for Harmony Explosion Northwest and co-directing Northwest Vocal Project Chorus to a 6th place international finish in 2012. At present, he sings baritone with Spitfire Quartet (Central States District) and has sung in numerous other quartets, notably HHHHHHHHHHHHHH (2011 5th Place collegiate quartet) and Code Blue (2012 BHS International competitors). In his non-barbershop life, Drew is a senior lab instructor and curriculum developer for the Physics Department at Washington University in St. Louis, MO. Drew has obligations in St. Louis through June, but during the interim, our friend Mike McCormic, who was the first director of the newly formed Pride of Portland back in 2000, will serve as Interim Director. Pride of Portland achieved great things under the leadership of Ryan Heller, our director for the past 16 years, and we wish him only the best as he begins his new life in Austin, TX. We look forward to continuing this successful path with Drew at the helm, and know Region 13 will welcome him with the love and hospitality for which we are known. Pride of Portland Chorus is the premier women's a cappella chorus of the Pacific Northwest. Education and musical excellence define who we are and shape our success in the competitive world of women's barbershop. Based in Portland, OR, our chorus draws from a rich reservoir of women from all over the Pacific Northwest. We love guests and welcome new members! Rehearsals are Wednesdays at 7:00 p.m. at the Latvian Lutheran Church, 5500 SW Dosch Road, Portland, OR 97239. Map link: http://goo.gl/maps/kABz0 or call 503-6-CHORUS. 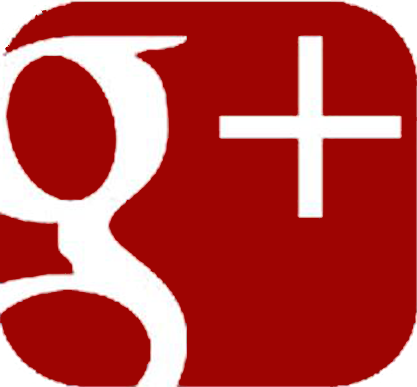 For more information, see our Visit Us page. NOTE! Hollygram ordering is now closed. We do have quartets available for singing at private parties or large events; please see our quartet page for more information. Thank you. Want to Age Better? 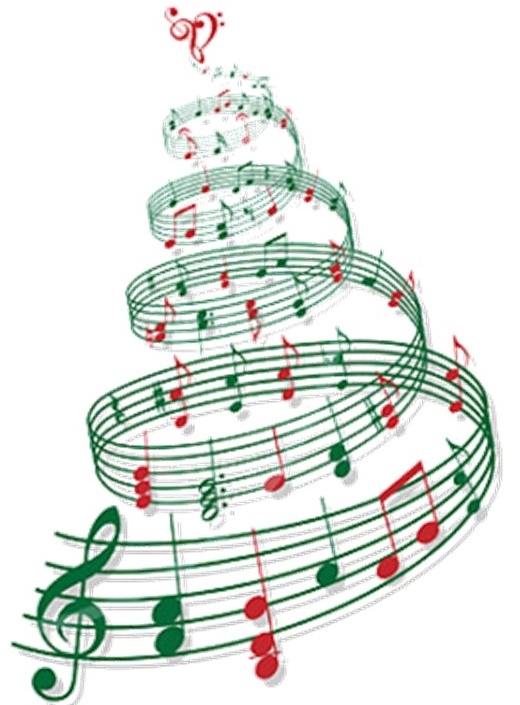 Join a Chorus! A special thank you to our Pride of Portland Partners, shown below. For more information about our partnership program, please click here. 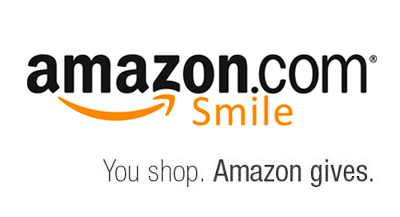 Click here to see several "painless" ways to donate to Pride by shopping...both online or at a store! 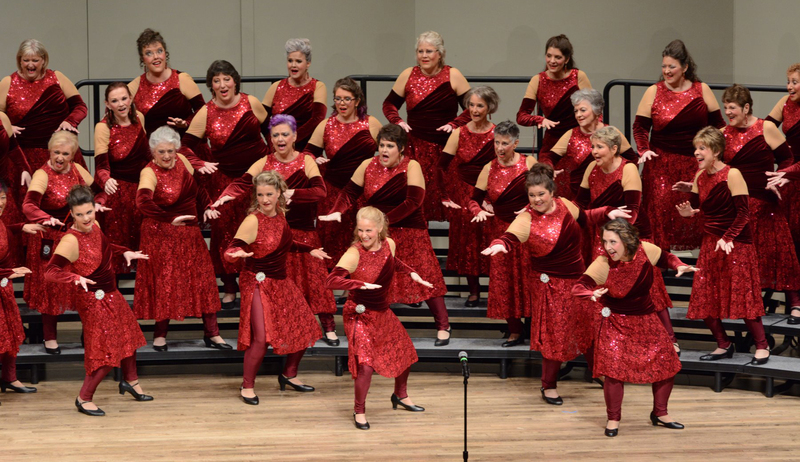 Pride of Portland is an internationally competitive women's chorus joyfully committed to education and musical excellence primarily in the barbershop style. Questions? You can reach us by calling our chorus hotline at 503.6.CHORUS (503.624.6787).